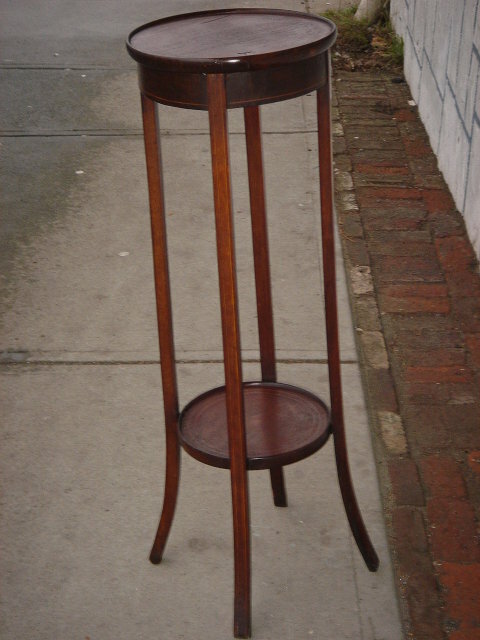 The Absolute Beauty of this RARE EDWARDIAN POT / FERN STAND Solid Wood with Character of Burl in Top Piece. 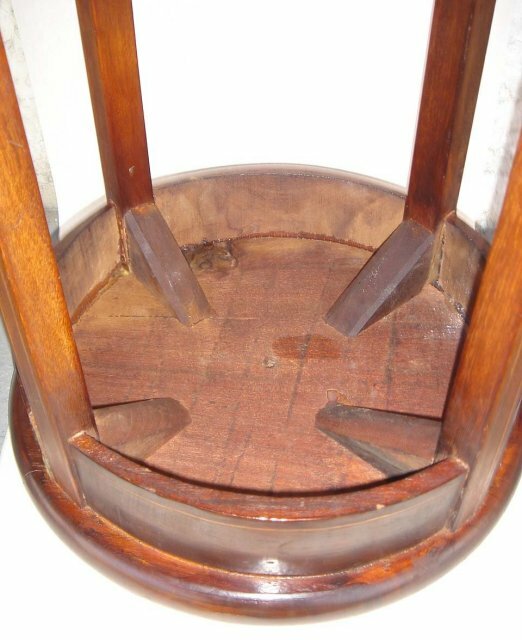 Note the whole top piece of SOLID WOOD adds character of grain this is the Original Top AS FOUND. 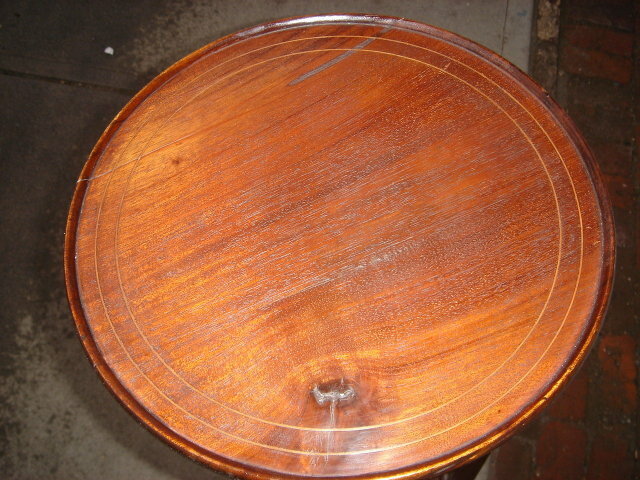 Circle Inlay around Top , Base, and the Legs. SHOWPIECE Upon entering Home or Business. Brought to Canada from England. From a Early Settlers Nanaimo Heritage Home. A Part of Nanaimo's Rich History. Nanaimo established 1853.____A Price Comparison from United Kingdom $795.00 plus shipping to Canada or U.S.A. 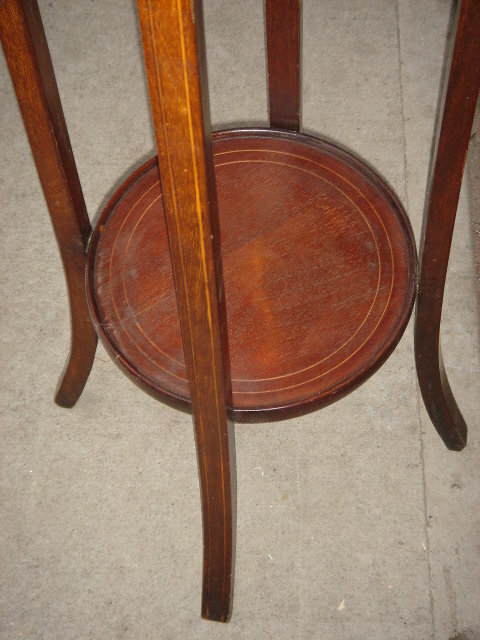 Items Similar To "Edwardian Era - Fern Plant Stand / Pot Stand Inlay work Top Legs..."